[George Allen, president of Acreage Holdings] said Acreage was willing to spend upward of $5 million for the spot, which is the going rate for a Super Bowl ad in 2019. But Allen said CBS told Acreage that the commercial was not consistent with the network's advertising policies. Thailand's got a reputation with being less than cool with illegal drugs being brought into their country or used within their national borders. Which drugs are legal and which are disallowed changes up from time to time, however. Until the 1930s, medicinal cannabis use was hunky dory with the Thai government. Then it wasn't. Fast forward to 2019 and the wheel of acceptability will have spun around once more: on Christmas Day, the nation decided that, provided it was used for medicinal purposes, dope was dope once again. Given the stringent drug laws typically enforced in Thailand's Southeast Asian neighborhood (sentences of death over a trafficking charge aren't uncommon,) it's a surprising shift in policy. 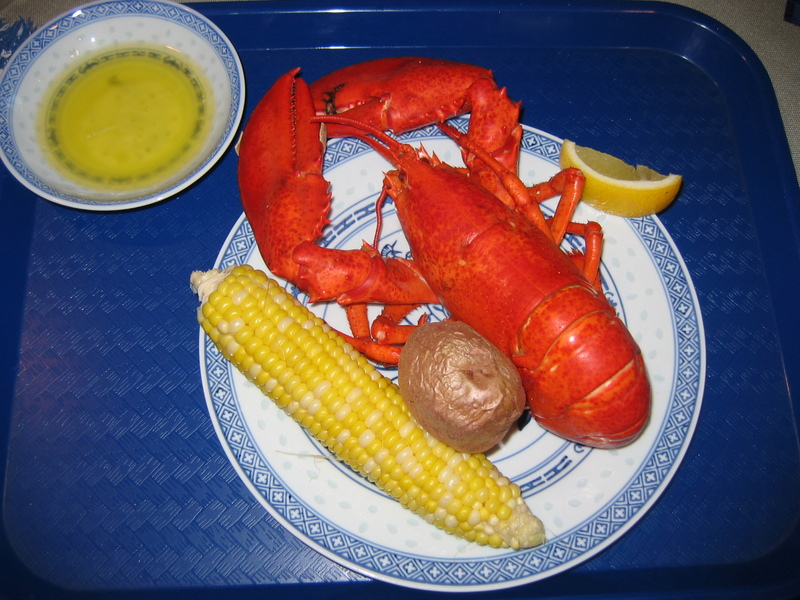 Lobsters at a restaurant in Maine are getting baked, not in the oven but with medical marijuana. Charlotte Gill, the owner of Charlotte’s Legendary Lobster Pound in Southwest Harbor, Maine, has been experimenting with getting her lobsters stoned as a way to ease their distress, pain, and suffering. After reading about cannabinoid receptors in invertebrates, Gill and her staff took a leftover cardboard box from a vendor and filled it with an inch of water, then covered the box and inserted a straw. They put their first test subject, named Roscoe, into the box and blew marijuana smoke through the straw. The result? Roscoe became very, very chill, she said. Before serving them to customers, the restaurant is still experimenting with a process where the crustacean is steamed for six minutes, then cooking the body and tail under an additional 420 degrees. Gill’s 82-year-old father is the test subject, and so far he hasn’t tested positive for THC after consuming the body and tail. He still needs to be tested after eating the claws, which did not undergo additional cooking. 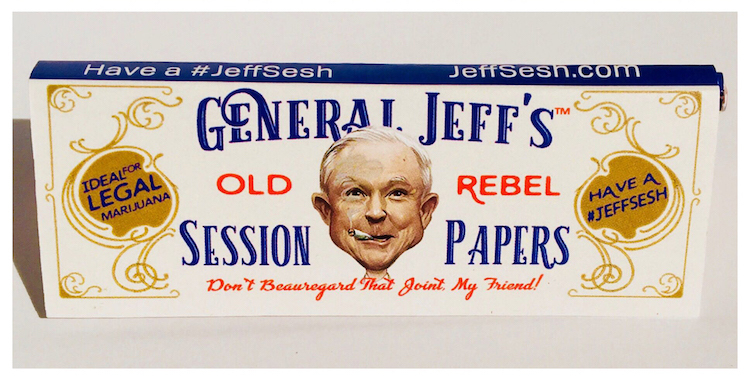 U.S. Attorney Jeff Sessions keeps hinting that he's going to wage war against marijuana in states that have legalized it, and he probably would have started it by now if he wasn't so busy trying to weasel out of the Russia/perjury bind he got himself into. 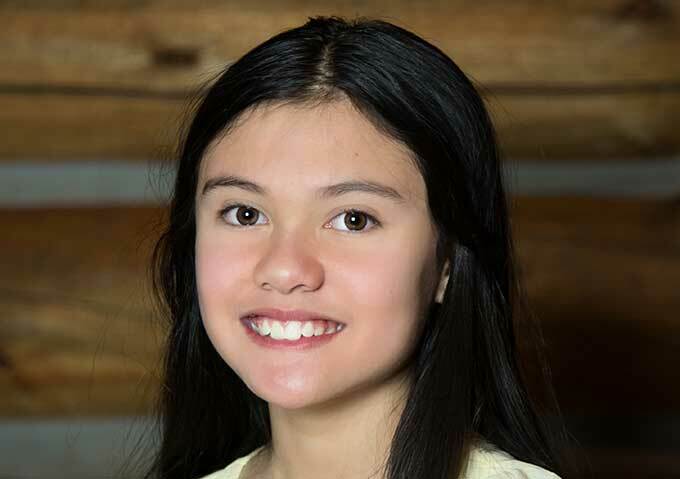 Meanwhile a 12-year-old girl, Alexis Bortell, who says her epileptic seizures have gone away since she started using cannabis oil, has filed a lawsuit against Sessions over the federal classification of marijuana as a Schedule One drug, which is reserved for drugs that have no medical value. The sixth-grader said traditional medicine wasn't helping her seizures and doctors in her home state were recommending invasive brain surgery. Shortly after moving to Larkspur [Colorado], Bortell's family began using a strain of cannabis oil called Haleigh's Hope. "I'd say it`s a lot better than brain surgery," Bortell said. Other people joining Bortell in the lawsuit include a former pro football player, another minor, and a military veteran. The federal government moved to have the case dismissed, but lost. 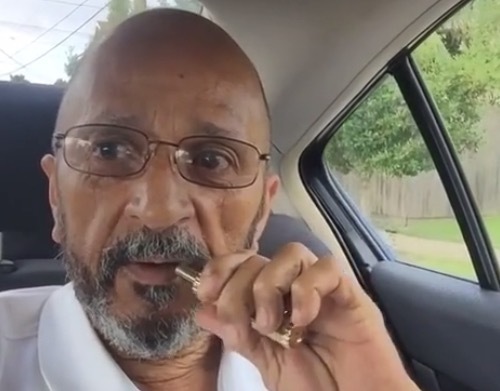 Gentleman ejected from Uber car for smoking "medicine"
Two medical marijuana product companies are offering free weed to folks impacted by the catastrophic Valley fire. 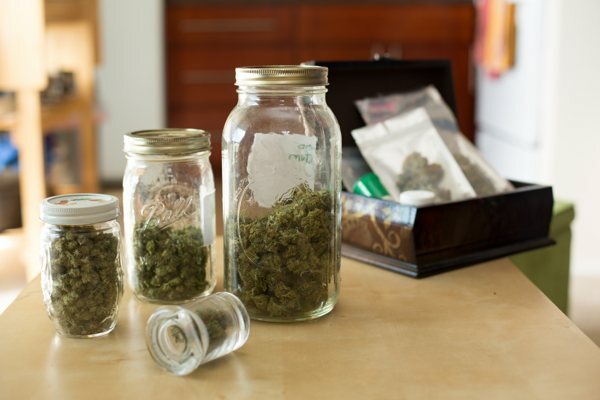 Recipients must present a valid medical marijuana prescription at one of 5 dispensaries in San Francisco, Santa Rosa, Sebastopol or Lake County. The giveaway has been going on since Thursday and runs through October 7, and the two companies, Care By Design and AbsoluteXtracts, will be giving out the products via five dispensaries in San Francisco, Santa Rosa, Sebastopol, and Lake County, according to a joint statement. The suit charges Santa Ana Mayor Miguel Pulido with soliciting bribes for preferential treatment. Although marijuana is legal to purchase – both for medical and recreational use – in Colorado under state law, the Colorado Supreme Court ruled today that marijuana users can be fired from their jobs for using marijuana - even for medical reasons and outside of work hours. The case went to court nine months ago after Brandon Coats, a quadriplegic with a medical marijuana card, was fired by Dish Network in 2010 for using marijuana outside of work to control his seizures. His attorney, Michael Evans, says Coats' has no other options. "For people like Brandon Coats, there really isn't a 'choice,' as MMJ is the only substance both he and his (Colorado-licensed) physicians know of to control his seizures due to his quadriplegia," Evans said. "He has to have it. " But until marijuana laws are changed on the federal level, the federal ban on marijuana will always trump state laws, and in Colorado it is up each company to come up with their own policy on marijuana use after hours. For more details on the ruling, click here. In December, Obama signed a bill containing a provision that prevents the federal government from interfering with states' medical marijuana activities. Yet, two weeks later, Obama’s Department of Justice filed "a strenuous defense of the drug’s Schedule I classification — the same category reserved for heroin." This isn’t an abstract issue relevant only to constitutional obsessives. It’s a basic principle of ordered liberty that arises from even deeper foundations than our founding document. When the laws are in such discord and conflict as our drug laws are now, the enforcement of the law becomes of necessity an exercise in executive whim—compounding the capriciousness of arbitrary, selective application that Obama has made so conspicuous in his approach to governance. At a time when the legitimacy and uniformity of government coercion has come into deep question among urban blacks in addition to suburban whites, the president needs to realize that in dithering on marijuana law he is playing with fire. His haphazard and contradictory mismanagement of America’s shift toward pot reform lends dangerous credence to the growing sense that our government no longer cares to guarantee our equal protection under the law. 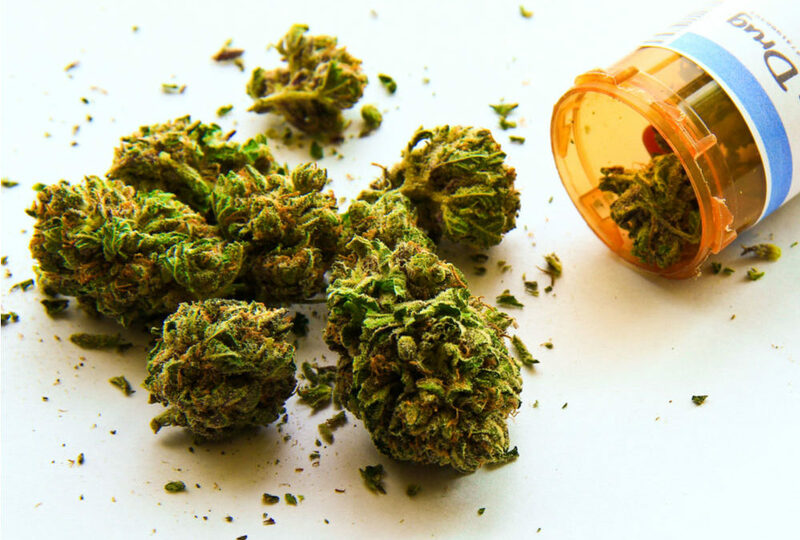 The federal spending measure passed this weekend, and one of the provisions in it "effectively ends the federal government's prohibition on medical marijuana and signals a major shift in drug policy," reports the LA Times. The provision forbids federal drug agents from raiding retail operations. Is it legal to fly with marijuana? With the holiday season approaching, travelers likely have lots of questions about the rules set out by the TSA. Is mascara a liquid? Does a cane count as a personal item? Are ice skates allowed on a plane? And most importantly: Can I fly with my legally obtained marijuana? By Caroline Siede. Beginning in 2015 medical marijuana cardholders throughout the US will be legally allowed to buy weed from Nevada dispensaries. When you consider that Nevada has fewer than 7,000 medical marijuana patients, it’s not a very large base. 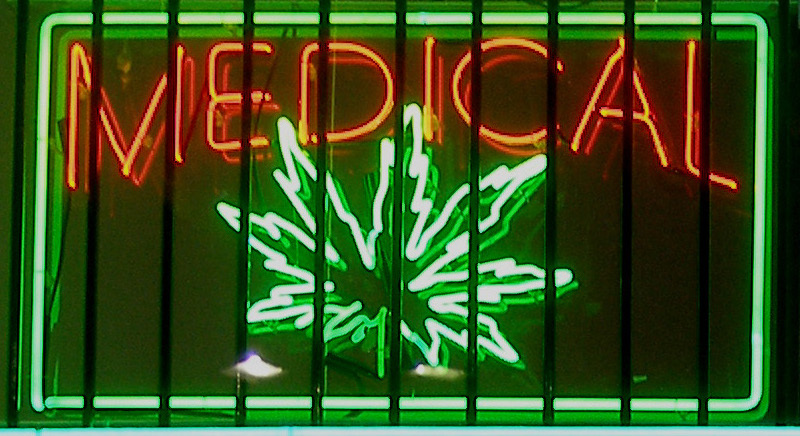 But when you factor in MMJ patients from other states who might take advantage of Nevada’s system — another 110,000 from Colorado, 570,000 from California and 100,000 from Washington — suddenly those numbers are looking a lot better.